Never underestimate the power of a good concept car. Production cars are super important, of course, but wild and far-reaching concepts are great ways to get show-goers excited about a brand’s future. 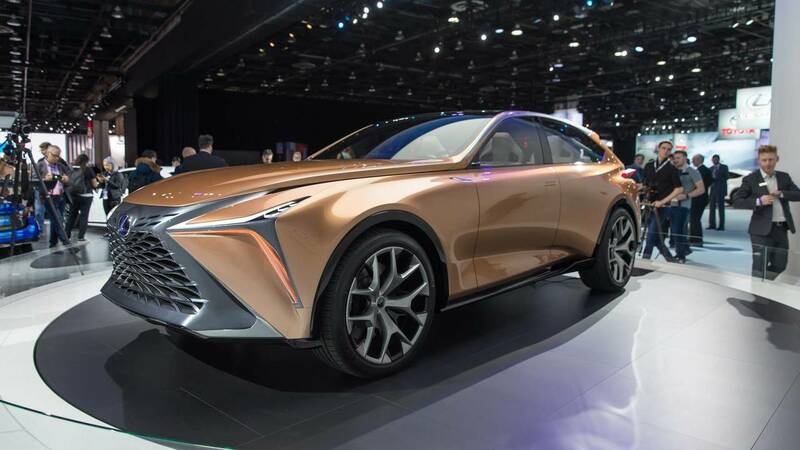 We only saw three concepts this year: Nissan’s Xmotion, Infiniti’s Q Inspiration, and the angular Lexus LF-1. They’re all mostly design studies, and not good looking ones, to our eyes. Honestly, we’re feeling pretty meh about the whole group.